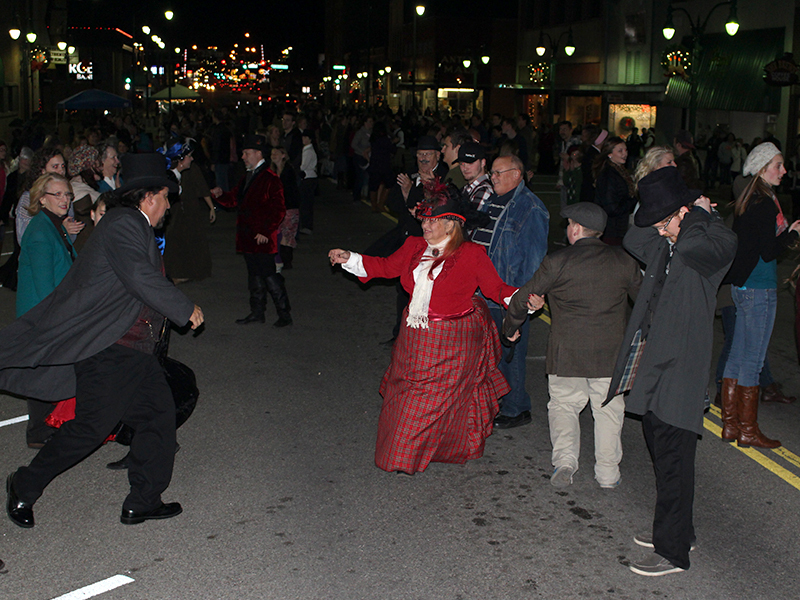 Dickens on the Boulevard is a Victorian-themed Christmas festival in historic downtown Claremore, Oklahoma. 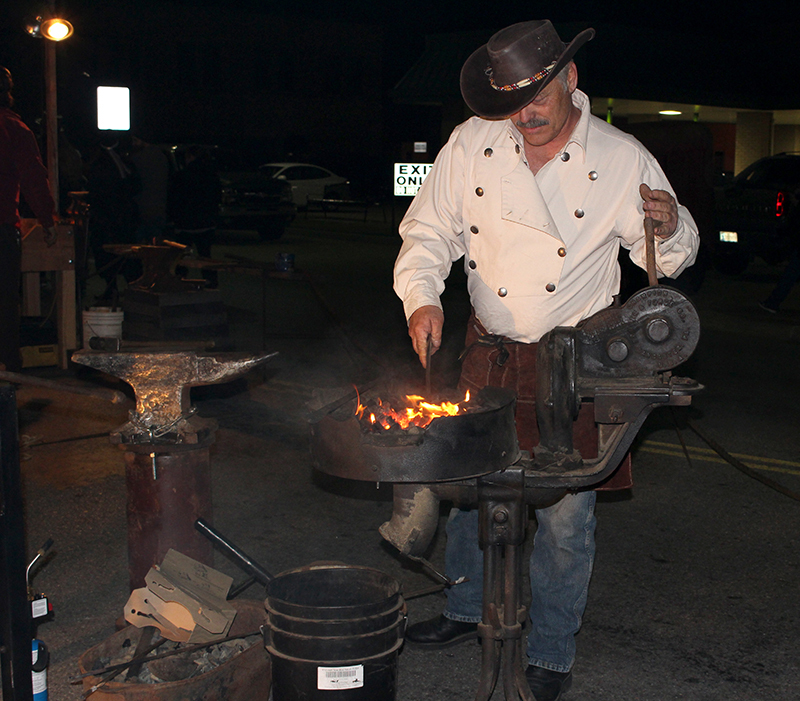 The festival, held annually on the weekend before Thanksgiving, is now in its 22nd year in Claremore. Beginning at 6 p.m. each evening, visitors to Dickens on the Boulevard will enjoy live stage entertainment, food, pictures with Santa and more. A Victorian street dance will be held both nights of the event and a territorial marshals reenactment will entertain crowds with plenty of Western-themed action. Living window displays will pepper the downtown area while an artisan village will feature living history demonstrations. Visitors will be able to learn about life in the Victorian era while re-enactors portraying blacksmiths, spinners, wood carvers, potters and more answer questions from the crowd and sell their wares. Browse through the festive shops and decorated boutiques of downtown Claremore or enjoy a Christmas-themed wagon ride through the town. A living nativity, a costume contest and a saloon featuring sarsaparilla and water will all be available. Come and enjoy such delicious fare from chuckwagons as well as hot dogs and kettle corn. 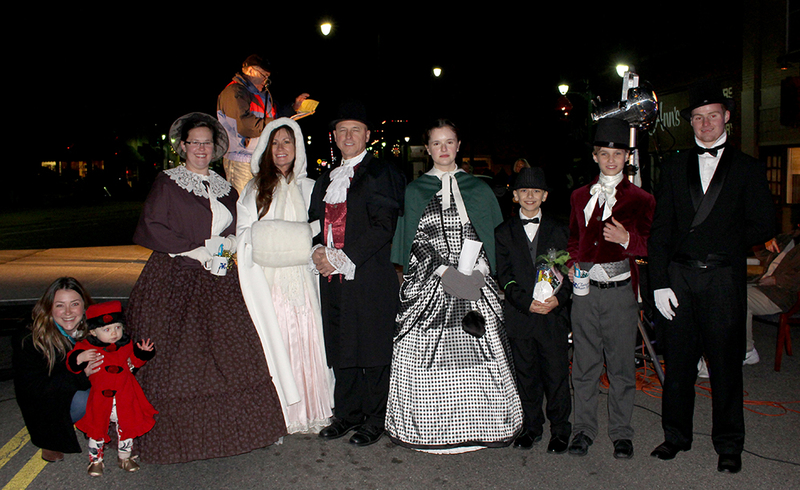 Dickens on the Boulevard will also feature all new “Tales from the Top” tours. Witness as the upper floors of Claremore’s historic landmarks come alive as costumed performers tell new stories about the buildings, Claremore and the holiday season. Learn about the unique history of each building through tales told during the tour and then venture inside for live entertainment. Tickets are on sale for $12 at Claremore Main Street’s office (located at 419 W. Will Rogers Blvd). For even more on downtown Claremore's history, Main Street is hosting a Historic Walk on Saturday afternoon at 1 p.m. The hour-long walking tour will take guests from the Belvidere Mansion to the historic Will Rogers Hotel with a detailed history of the buildings, the characters that make up Claremore's history and stories you've never heard before. Tickets are on sale at Claremore Main Street’s office (located at 419 W. Will Rogers Blvd). This two-day event has become a tradition in downtown Claremore through the hard work of the great locally-owned downtown Claremore business owners, volunteers and the Claremore Main Street program. This is just another way of celebrating the city’s rich tradition and enjoying our present in the heart of the city. Downtown stores will stay open until 9:00 p.m. on Friday and Saturday. Come dressed in your best Victorian costume so you can have a chance at winning our best dressed contest. Admission to this event is free and open to the public. Visit the Territorial Marshals inside the "saloon"
Here’s the schedule for the weekend festivities! Schedule is subject to change. 6:00...........Activities Begin! 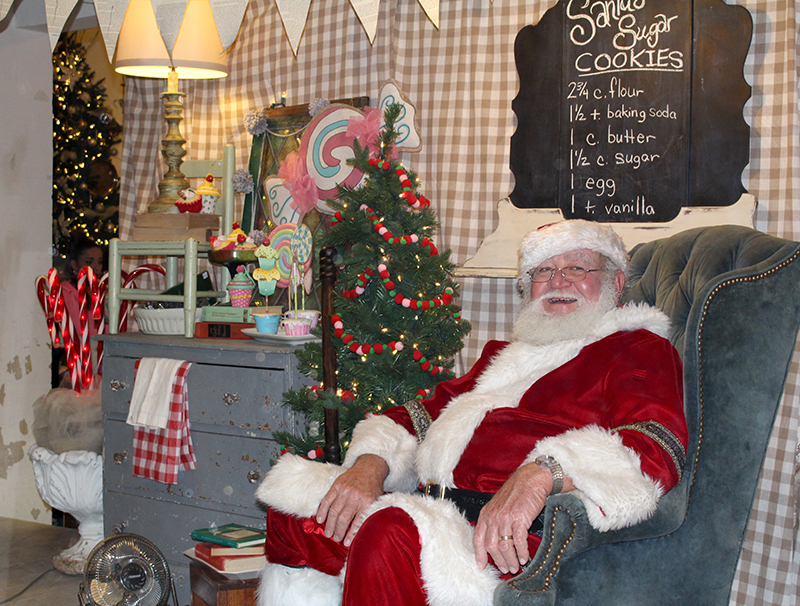 Santa Photos, Living Windows, Live Nativity, Street Entertainment, Wagon Rides & more! **** Stage entertainment is to be determined.